A fandisc featuring routes for Lee and Stacy, as well as an after story for Tsubame. Haruka SoraInsert song "24 Toki no Maid-san"
Kamiya TatamiOP "Koi no A wa Shinken Shoubu!" 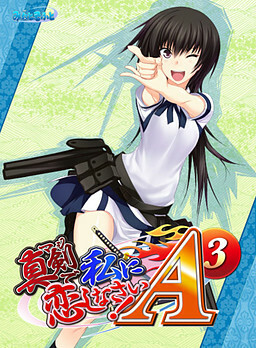 Momoyama IonOP "Koi no A wa Shinken Shoubu!" Nishioka MakiOP "Koi no A wa Shinken Shoubu!"